Generally speaking, an indoor gardening operation such as a sealed grow room, a vertical garden, or even a greenhouse will need supplemental lighting to ensure proper growing conditions for the crops in question. For many growers, it can be overwhelming when selecting the type of grow light. There are many choices available as well as new technologies to explore – like LED or plasma lighting. Yet, there is one type of grow light that is still the most commonly used in indoor gardens: the high intensity discharge lamp or HID. High intensity discharge lamps are based on an electric gas-discharge whereby the tube of the lamp contains gas and metal salts. 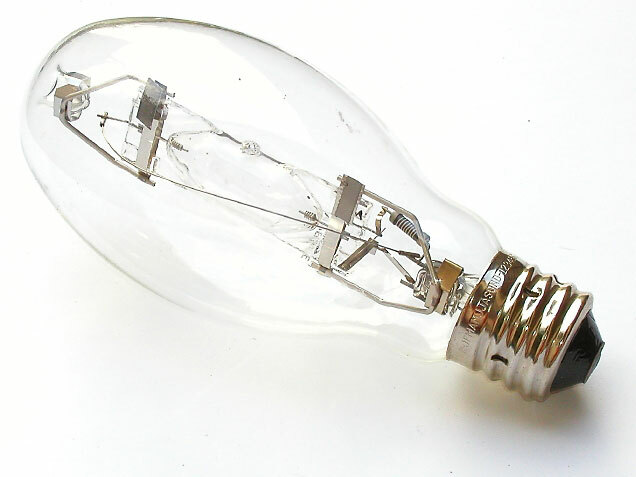 In HID lamps, a metal arc is formed which heats up the metal salts and creates a plasma substance. This plasma substance increases the intensity of the light being emitted while reducing the amount of power being consumed. The reason HID lamps are the most commonly used lamps is because the ratio between the visible light that they emit and the units of electricity that they consume is better than fluorescent or incandescent lighting alternatives. The greater intensity of HID lights means not only do you save on power costs, but you achieve more lighting coverage for your garden as well. The disadvantage however, of HID lighting is that it generates a lot of heat and consumes a lot of power. A metal halide HID lamp for indoor gardening. There are two types of HID lights used in indoor gardening: high-pressure sodium and metal halide. They each have their own sets of benefits when applied in indoor gardening. Metal halide lighting emits a wider light spectrum. This includes more blue and violet light rays. Generally this is for a vegetative state of the growth cycle. 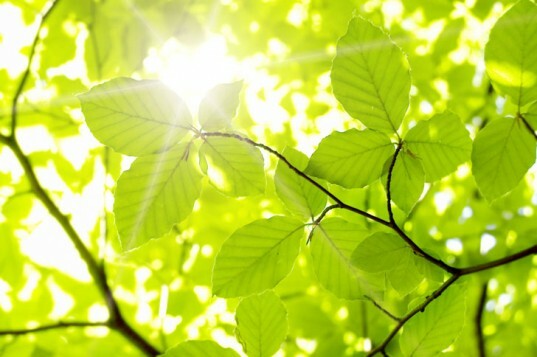 If you’re growing foliage-producing plants then the spectrum emitted by metal halide is adequate. High-pressure sodium lighting emits red and orange spectrum lighting. This spectrum of lighting is used during the flowering or blooming stage of a plant’s growth cycle. High-pressure sodium bulbs are also thought of to be more energy efficient and longer-lasting as compared to metal halide. In many indoor garden operations that produce fruits, vegetables and flowers, a combination of metal halide and high-pressure sodium bulbs are used. This combination provides a well-rounded level of both red and blue spectrum lighting, and will generally produce healthier plants.